Come to a place where you’re surrounded by peace and natural beauty. A place where stress and the worries of the world melt away as you immerse yourself in 24 acres of pristine landscaping and the songs of birds that fill the air. Our B&B includes an amazing Millsite breakfast. Yes, the rumors are true, our breakfast simply can’t be beat! Come and get away with that special person in your life. 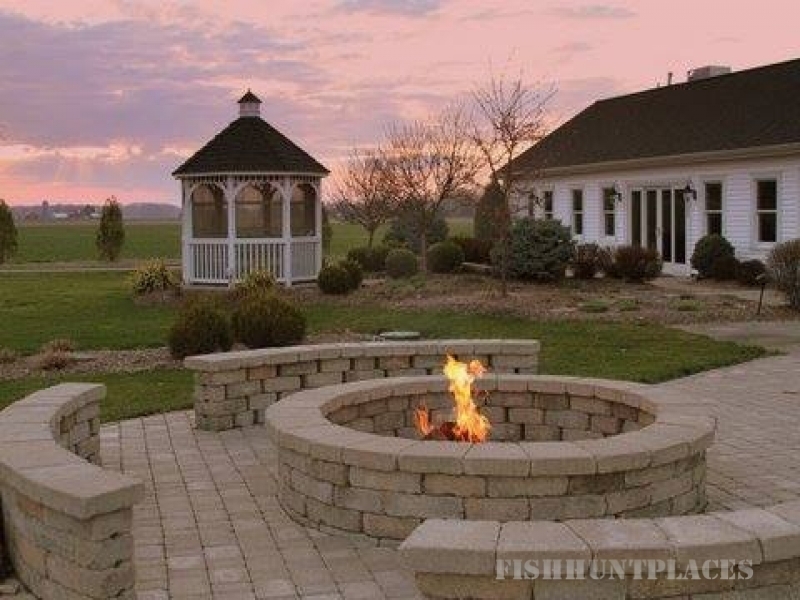 Relax by our large fire pit and watch the beautiful sun set in the west, or take a stroll along the rambling trout stream. We specialize in whole Lodge rentals by offering 11 bedrooms. 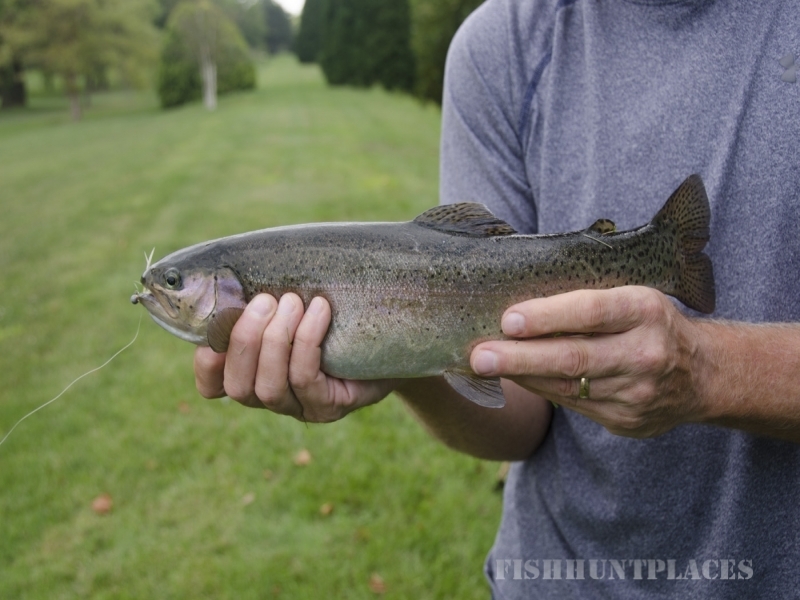 Trout fishing privileges are available to all B&B guests.